According to the most recent research from the Infrastructure Consortium for Africa (ICA), infrastructure funding on the continent totalled US$ 62.5 billion in 2016, down from US$ 78.9 billion in 2015. African government are still the leading source of funding, accounting for 42%, while the private sector plays only a limited role, with 4,1% of commitments. US$ 26,3 billion was funded from national budgets and US$ 18,6 billion by ICA member countries and institutions, including World Bank Group, African Development Bank, the European Commission, the European Investment Bank, and the Development Bank of South Africa. Funding from other organisations totalled US$ 3,1 billion, and funding from China and the Arab Coordination Group, was US$ 6,4 billion and US$ 5,5 billion respectively. 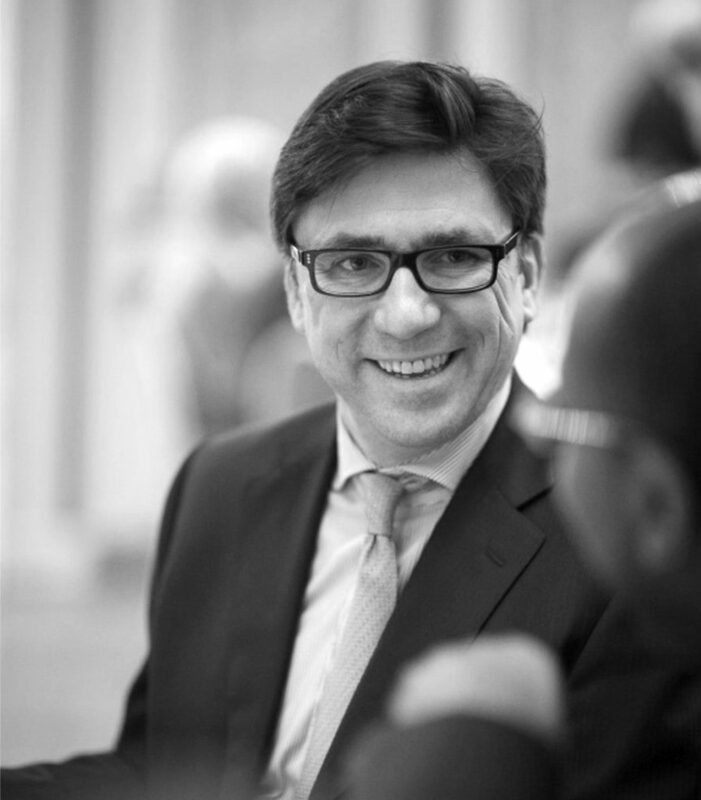 Increasing the rate of infrastructure delivery in Africa implies a greater focus on project preparation and project development as well as specialized financial tools to address specific market challenges. In 2012, African Heads of States in their Declaration on the Program for Infrastructure Development in Africa (PIDA) called for innovative solutions to facilitate and accelerate infrastructure delivery in Africa. In response, and after broad consultations with African stakeholders, the African Development Bank has proposed the establishment of a new delivery vehicle called Africa50. 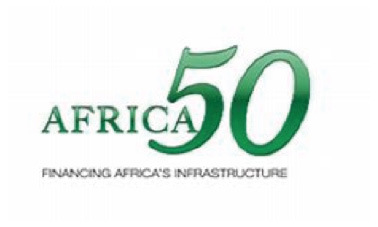 Africa50 is an Investment Bank for Infrastructure in Africa that focuses on high-impact national and regional projects in the energy, transport, ICT and water sectors. 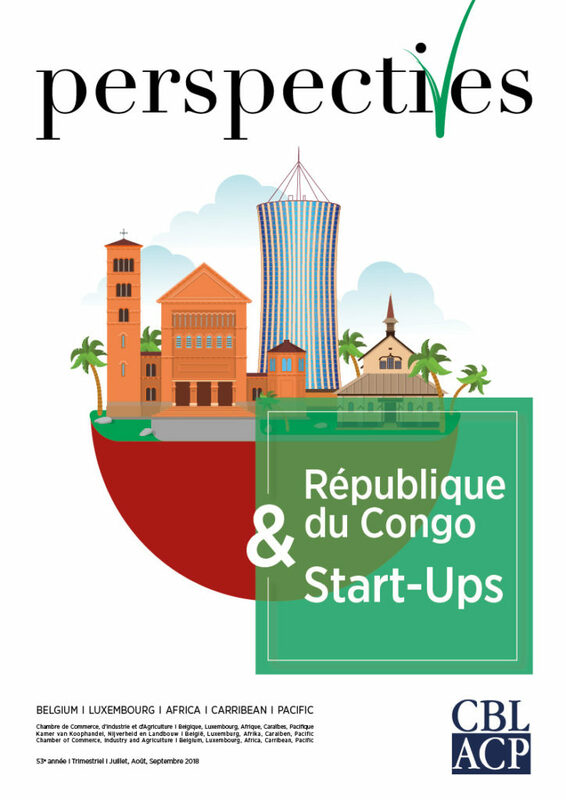 The Constitutive General Assembly of the founding shareholders took place in July 2015 in Casablanca, with around $700 million in initial capital subscriptions from 20 African states and the African Development Bank. 90% of the financial pledges were earmarked for project financing and the remainder for project development. 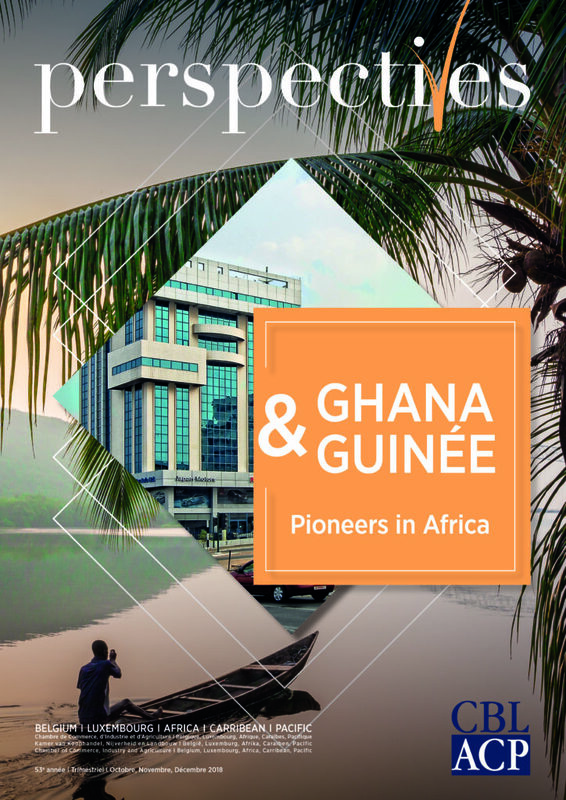 At the first Shareholders Meeting in July 2016 two more African states and two central banks joined Africa50, and at the second Shareholders Meeting in September 2017 two more states joined, bringing the total to 25, and committed capital to over $ 800 million. 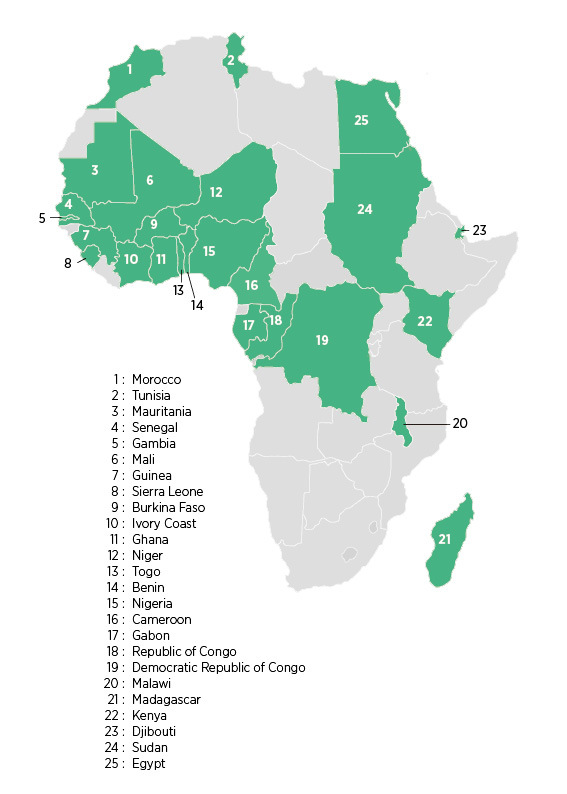 The member countries are: Benin, Burkina Faso, Cameroon, Democratic Republic of Congo, Djibouti, Egypt, Gabon, Gambia, Ghana, Guinea, Ivory Coast, Kenya, Madagascar, Malawi, Mali, Mauritania, Morocco, Niger, Nigeria, Republic of Congo, Senegal, Sierra Leone, Sudan, Togo, and Tunisia. 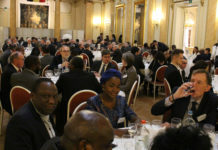 Africa50 mobilizes funds not only from African states and international financial institutions, but also from institutional investors such as pension and sovereign wealth funds, insurance companies and other private sector entities. It operates as a commercial financial institution, seeking to provide an attractive return to investors. 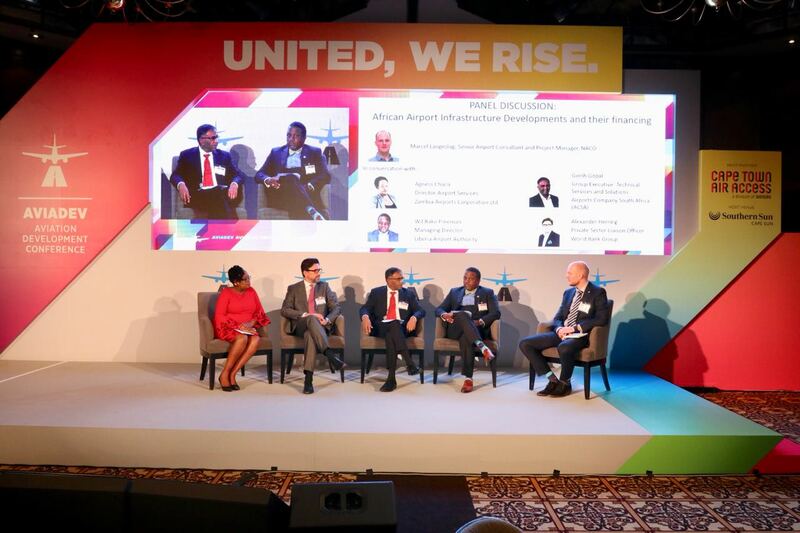 Africa50 uses equity investments to catalyse public sector and private sector capital into viable projects. Africa50 prioritises investment that focuses on high-impact national and regional projects in the Power, Transport, ICT and Gas sectors, which are projected to collectively absorb 86% of Africa’s overall infrastructure funding by 2025. 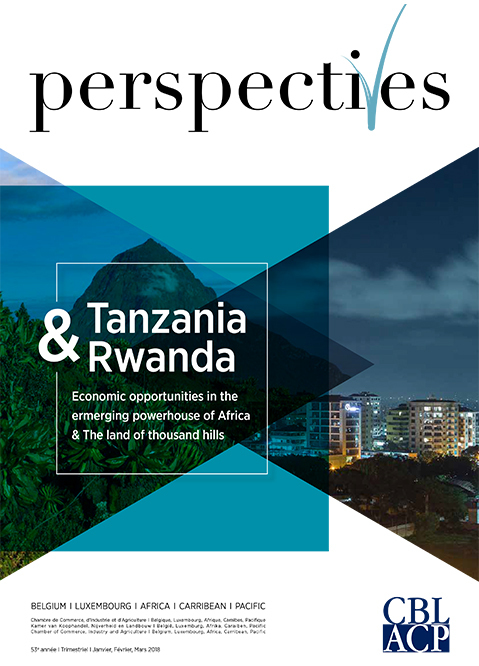 Projects should have a development impact in the host country while also offering a financial return. It has separate Project Development and Project Finance divisions and can thus work on the entire project cycle. 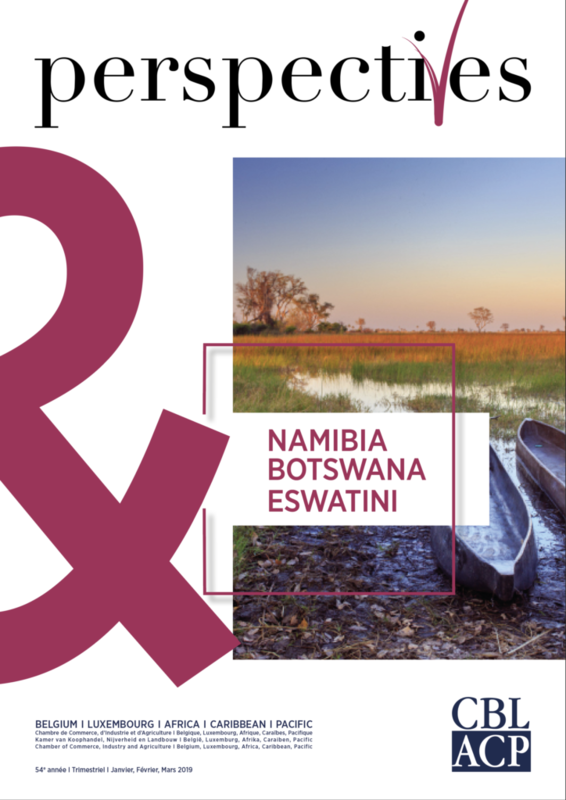 Project finance by the model of private equity investment in infrastructure, which represents 90% of Africa50’s authorised share capital with an investment size per project of US$ 20-40 million, but flexible on a case-by-case basis. Africa50’s first investment was in December 2016, with Scatec Solar and Norfund, for development of a 100 MWDC solar power plant in Jigawa state, Nigeria. The total project cost will be about $150 million, with operations to start in 2018. Its second investment was with the same partners in six solar plants totaling 400 MWDC in Benban, Egypt. Total project cost will be about $450 million. Financial close was reached on October 27, 2017. Operations should start in early 2019. 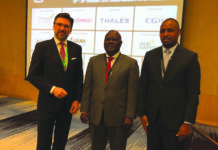 The third project, signed in September 2017, is with the state electricity company of Senegal – Senelec – for a 120 MW power plant that will run on fuel oil but can be converted to natural gas once Senegal’s reserves become available. 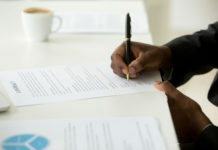 More sovereign shareholders are expected to join in the near term and fundraising from institutional investors is being launched. Capital should reach $1 billion by early 2018 and the medium-term target is $3 billion. 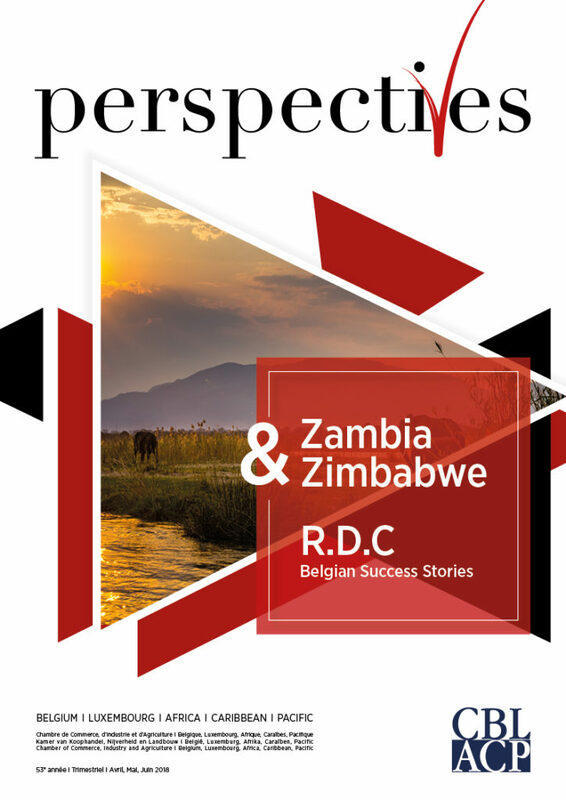 Download the last issue of Perspectives!